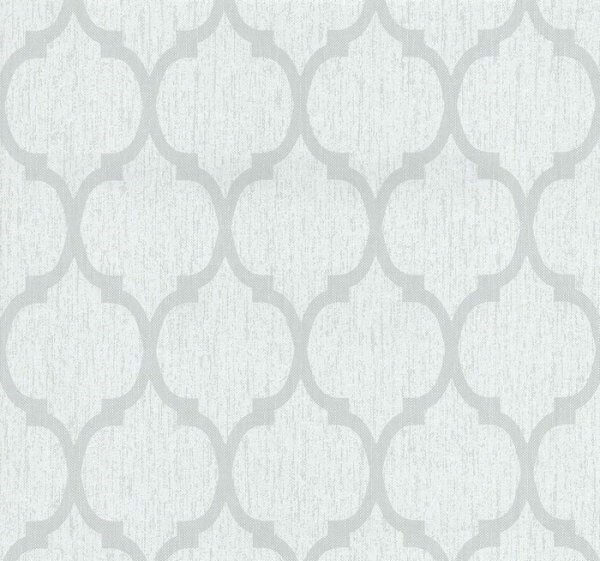 This elegant art deco damask pattern delivers the latest trends in fabulous beige shades making it suitable for many rooms in your home. 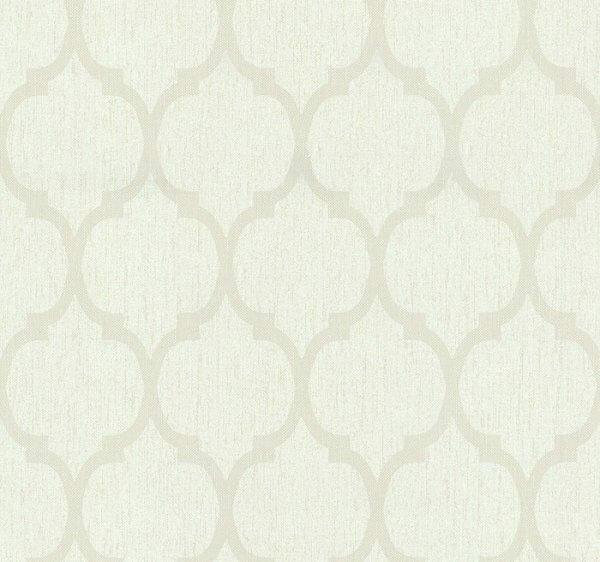 A very classy and contemporary paper, enhanced by its texture to transform your home in an elegant matt finish. This vinyl wallpaper is suitable for any room in your home as it is an extra-washable paper with the added bonus of being paste-the-wall so easier to work with and hang. The casual chic collection includes high-quality textile structures representing absolute trendiness. This elegant art deco damask pattern delivers the latest trends in fabulous shades making it suitable for many rooms in your home. A very classy and contemporary paper, enhanced by its texture to transform your home in an elegant matt finish. This vinyl wallpaper is suitable for any room in your home as it is an extra-washable paper with the added bonus of being paste-the-wall so easier to work with and hang. This subtle design is available in a number of colourways and is so versatile it would be suited as both a standalone feature wall design or a pattern that you could take throughout the room. Pop a free sample into your basket to try before you buy!